I love making pizza. It is so easy to customize and you can easily add whatever toppings you have on hand. I had never seen pizza with Hummus before until I read it on Just a Taste. I though that this was such a great idea and I make this pizza (or some variation) at least 2x a month. 1. Pre-heat oven to 475F. 3. Cut and prepare all veggies. 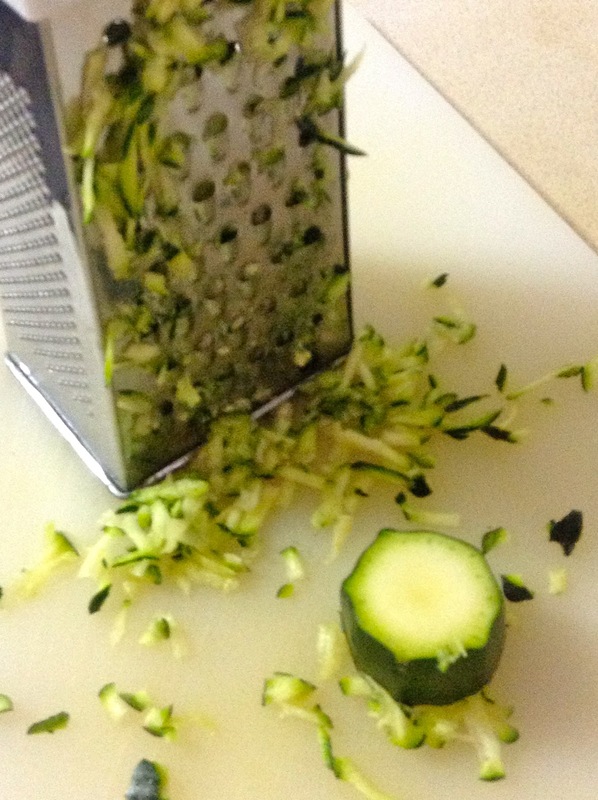 I used a cheese grater to shred my zucchini. Make sure once shredded you squeeze out all of the water so you don't end up with a watery pizza. 4. 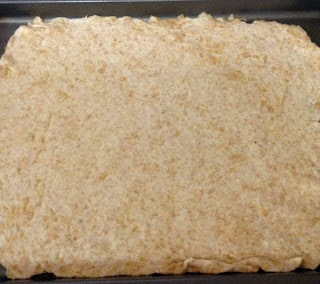 Spread an even layer of hummus onto your pizza dough. Follow with shredded zucchini and blanched spinach. Then add onions and red peppers. - roast your peppers, onions and zucchini first (if you choose this option don't grate your zucchini just cut it into slice) Toss veggies with olive oil, salt and pepper place in oven heated to 450F for on baking sheet for about 10 mins, stir and cook for another 5-10 minutes. 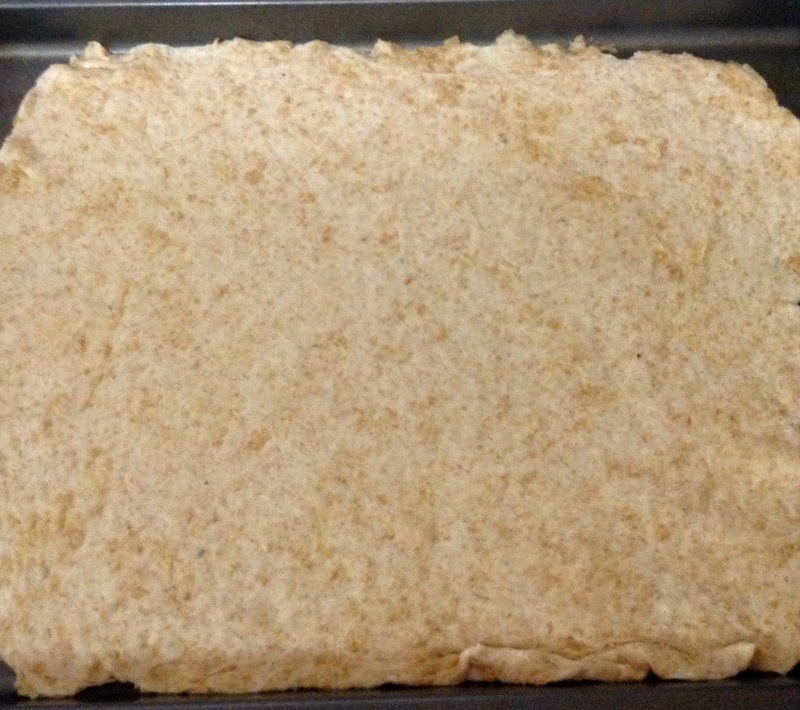 Place veggies onto of humus and top with crumbled goats cheese.